We offer a wide range of accessibility solutions. If your requirement is not listed below, give us a call. Our offerings include many more services than are listed here. 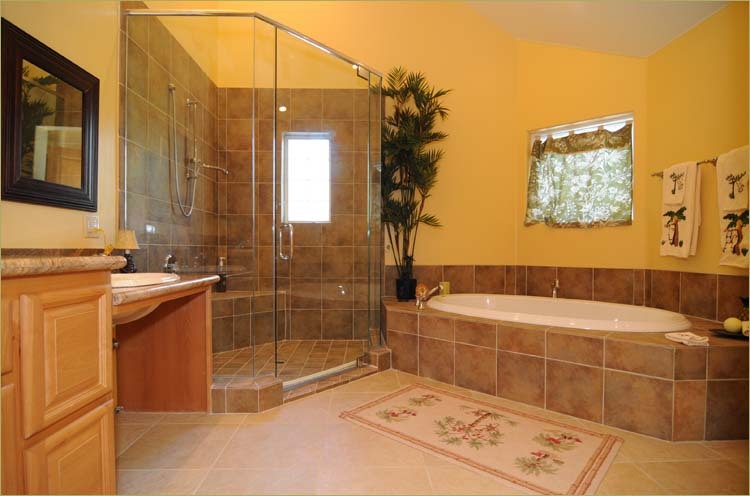 Independence Home Remodeling specializes in bathrooms that are constructed for persons with a disability and that will fulfill yours or your loved one’s needs. All of the bathrooms we design are ADA-Compliant meaning that they adhere to all the standards set forth by the Americans with Disabilities Act. We can help you create the perfect bathroom that will not only serve your requirements but will also look great. Call us today at (602)-975-2615. to schedule a consultation for all of your accessible living solutions. We are locally owned and operated serving Phoenix, Scottsdale, Tempe, Glendale, Sun City, Avondale, and much of rural Arizona. We are trusted by multiple Arizona state government offices to satisfy many of their accessibility remodeling requests. We work with organizations such as Arizona Bridge to Independent Living (ABIL) who have come to rely on our expertise, accuracy, and dependability. Let us help you resolve your accessibility needs. Give us a call today. We can make your next project smooth and stress-free. No matter where you are located in Arizona, call us. We can provide statewide service in a timely and efficient manner. We value customer satisfaction and our reputation above all else. We strive to form a positive relationship with each of our clients by making their projects our number one priority. Request your free quote today by giving us a call at (602)-975-2615. We look forward to helping you. Ask about our Financing Options! We offer interest free solutions to help make your home accessible. We hold an A+ Rating with the Better Business Bureau. Your satisfaction is our priority! Phoenix, Avondale, Apache Junction, Cave Creek, Chandler, Fountain Hills, Gilbert, Glendale, Litchfield Park, Mesa, Peoria, Sun City, Surprise, Tempe, Casa Grande, Tucson, Flagstaff, Tuba City, and more. Fill out the form below, or call us and we would be happy to help your loved one make their home accessible and livable!